Idaho is growing a lot more than potatoes. With three official American Viticultural Areas (AVA), 55 wineries and over 1,600 acres of grapes planted, Idaho’s growth in the world of fine wines is booming…making it a must visit wine destination in the United States. Nearly 30 of the 55 wineries in Idaho are within 35 miles from Boise, which is centrally located within the Snake River Valley AVA. Your next business trip to the state’s capital can easily be extended to a weekend wine getaway! 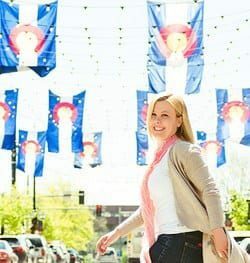 Here’s a short guide and things to see, where to stay and sip as well as things to do beyond the vines in Boise. The first grape-bearing vines in Idaho were planted in the 1860’s. Two Frenchmen, Louis Desol and Robert Schleicher and one German, Jacob Schaefer were winning awards around the country before Prohibition killed the State’s industry in 1916 and brought production to an absolute halt. Prohibition was repealed in 1933, but it wasn’t until 1976 the industry returned to Idaho with the opening of its first winery, Ste. Chapelle Winery. 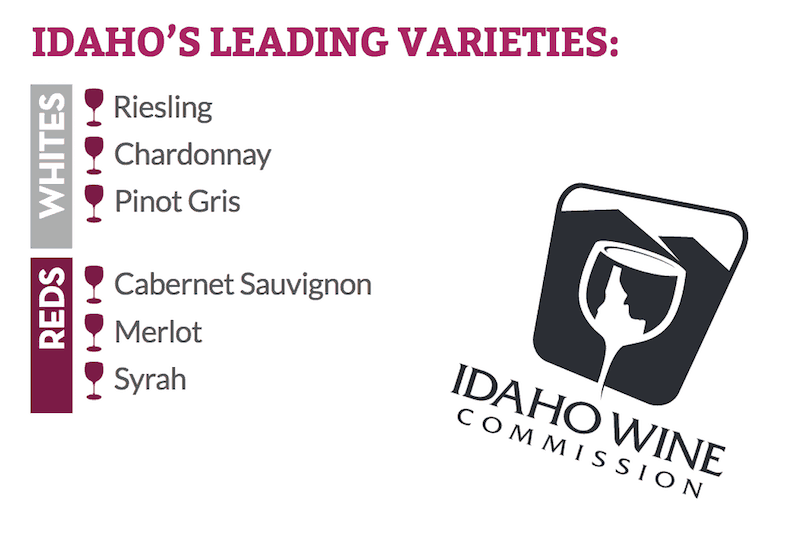 Interested in learning more about Idaho wine? See our Idaho wine travel guide. With more than 50 wineries in the state of Idaho, finding a good one to sip at isn’t going to be hard. The following map notes all the wineries in Idaho (at the time of publication). 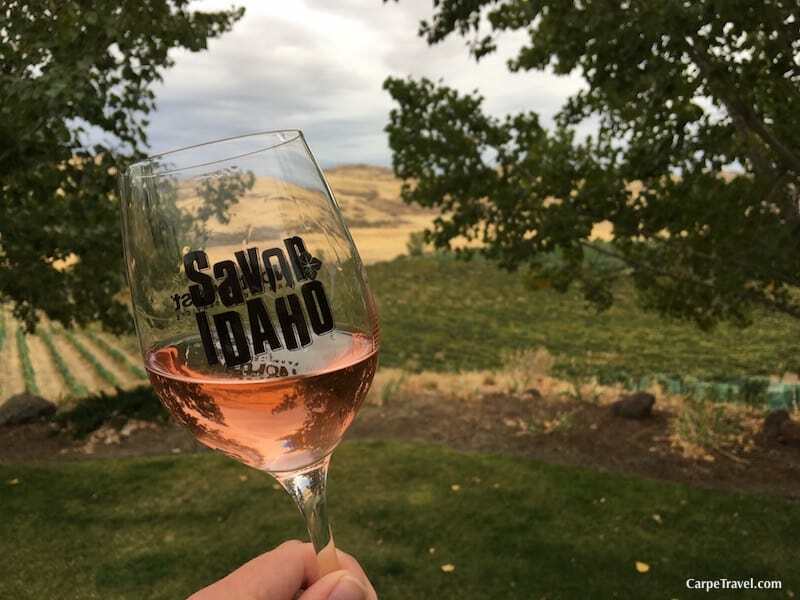 For 11 years, The Idaho Grape Growers and Wine Producers Commission has hosted the annual Savor Idaho, which has become Idaho’s Premier Wine and Food Event. The event features a vast array of Idaho wineries and restaurants giving consumers a unique opportunity to savor the best Idaho has to offer in wine and food while enjoying live music. The most well-known wine trail in the Snake River Valley is the Sunny Slope Wine Trail, however, it’s not the only one. Ok, actually it is the only “officially marketed” wine trail but there are other “wine districts” you should check out. Interviews with winemakers shaping Idaho's wine regions. 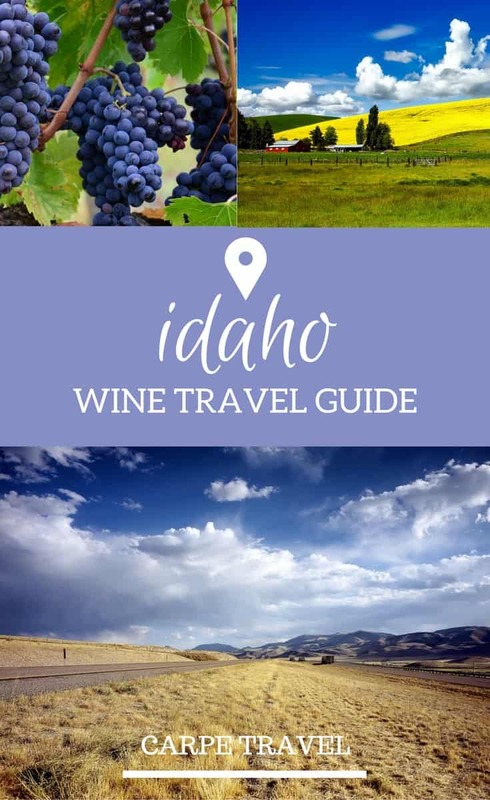 Want to do a guided wine tour in Idaho? Idaho Wine Tours and Winery Seekers are popular. You may also consider tapping an Uber driver for the day. Was this guide helpful? 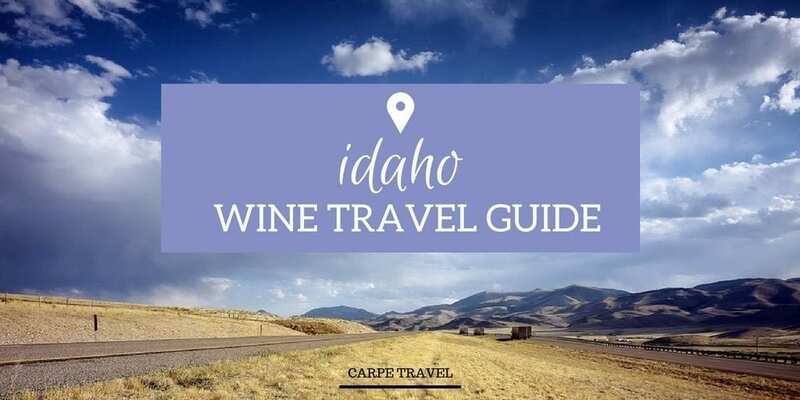 Save it now so you can reference it again for your next Idaho wine getaway.